There are many affordable yet luxury homestays in Virajpet. 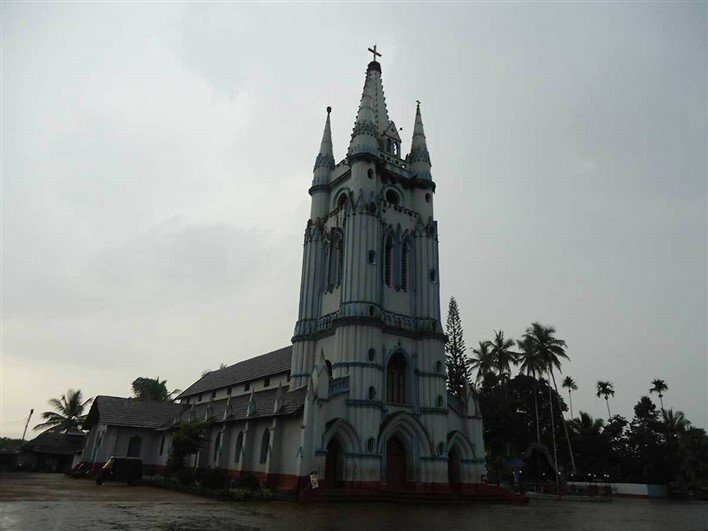 The quiet little town of Virajpet lies in the Kodagu district of Karnataka. Also called Virajpete, it is known for its spice and coffee crops. Being in the Coorg district, many families these days prefer to book a homestay to spend a quiet holiday in the natural backdrop of Virajpet. There are plenty of options within a 5-kilometer radius of the town. They are equipped with the basic facilities and boast of warm hospitality. Let’s take a look at the top 5 homestays in Virajpet. Imagine living in a home atop a hill, at 4,250 feet, offering gorgeous views of the underlying plantations and shrubs. This dream comes true with the Honey Valley homestay that is perched on the base camp of the tallest mountain in Coorg, namely Mount Taianadamol. Being one of the best homestays in Virajpet, it provides complete access to nature with its very own private pool and tribal huts. Bird watching and plantation walks are every nature lover’s dreams. 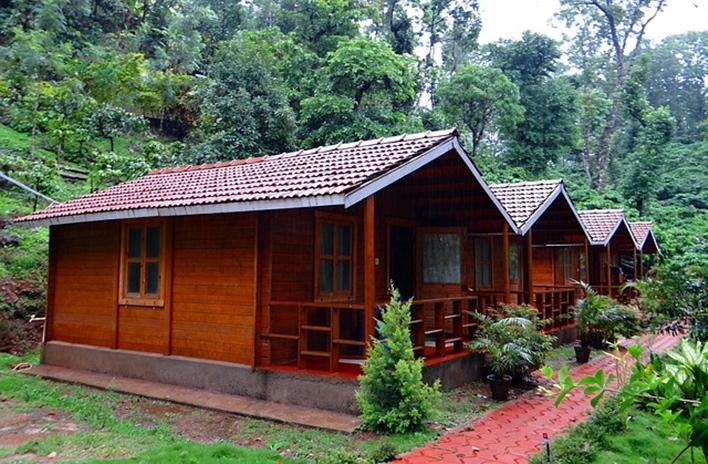 To fulfil these, this wonderful homestay in Virajpet provides the nature tours and campfire amidst the lush green. Traditional Coorg style meals are offered with all the basic facilities in place. This unit likes to keep it cosy and simple, thereby offering just 2 rooms with a maximum of 8 people. Combining the rare elements of both rustic aesthetics and modern vibes is the homestay of Rare Earth Estate. It offers 5 spacious rooms and a lavish buffet spread in a building amidst the coffee plantations. Treks, trips to nearby estates, waterfalls, monasteries and wildlife sanctuaries can easily be arranged and accessed from here. This pet-friendly homestay lies in the lap of nature. It is situated between the Nishani and Payaswini Hills of the Western Ghats, making it the ideal getaway to the nature trails. Gear up for campfire by the evenings and river walks and plantation tours during the day. This property offers 3 colourful cottages with the best facilities to make your stay homely. This homestay is situated in the most tranquil part of Coorg. The natural environment offers well-furnished rooms, pollution-free setting and a chance to witness the wildlife through tours. To add to the trip, bike rentals and guides can be arranged. Unwind over a delicious local meal and enjoy a barbecue by the night. Choose any of these homestays in Virajpet and explore and enjoy the beauty of this picturesque place.